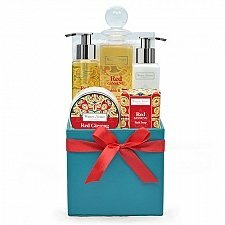 Looking for a unique bath gift set or pampering present? 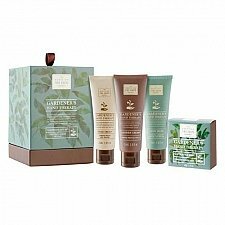 As one of the UK’s leading outlets for bath and beauty hampers, we offer a wide range of specially-crafted bath and pampering gift sets. 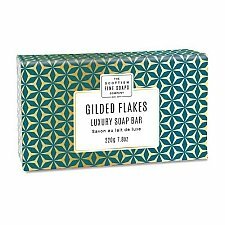 From cheap to luxury, all of our high-quality hampers are great value and boast premium-quality products carefully handpicked by our team of experts and beautifully packaged. 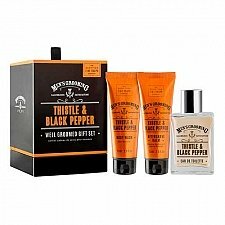 Hampers for him, hampers for her.... from contemporary chrome-plated shaving brush sets to pure indulgence bath pampering sets for some spa treatment, we even have special watering can gift sets full of luxurious bathtime treats for hardworking gardeners - something for everyone and for any occasion. 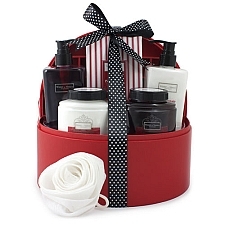 Our high-end hampers are thoughtfully prepared to your wishes and expertly finished with a luxury satin ribbon and free personalisation. 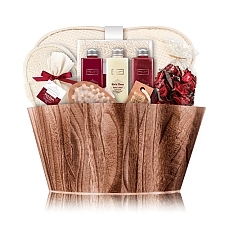 Why not select an additional gift for delivery alongside your hamper? Choose online from beautiful bouquets of flowers, cakes, chocolates, balloons, teddy bears and more. 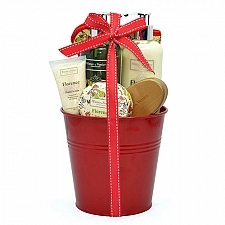 Simply select your hamper and it will be delivered by post anywhere in the UK. Ordering is easy and our friendly customer support team is available 24/7. 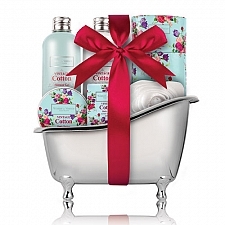 Treat your family and friends to a bath gift set or pamper hamper today!